Whether it’s a field trip or a college tour, we have everything you need to transport your students in comfort and style. Entertain passengers on the bus with WiFi and televisions while everyone rides comfortably to your destination! 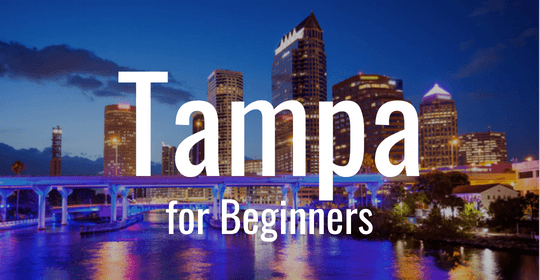 Schedule safe, reliable transportation for your next school trip in Tampa with Falcon Charter Bus. From field trips to college tours, we’re always able to find the perfect bus for your school group. We’ll pair you with an experienced driver and make sure your passengers stay comfortable on a bus rental hand-picked just for you! 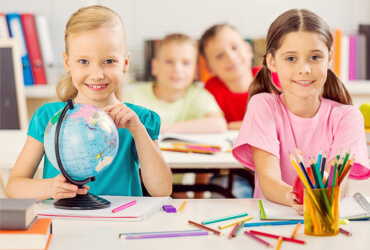 We know how important it is to make sure your students are safe and secure while you travel away from school. That’s why we only charter buses that are up-to-date on modern safety standards, ensuring a secure ride for everyone on board. Drivers are experienced, professional, and committed to keeping your group safe on the road throughout your trip. 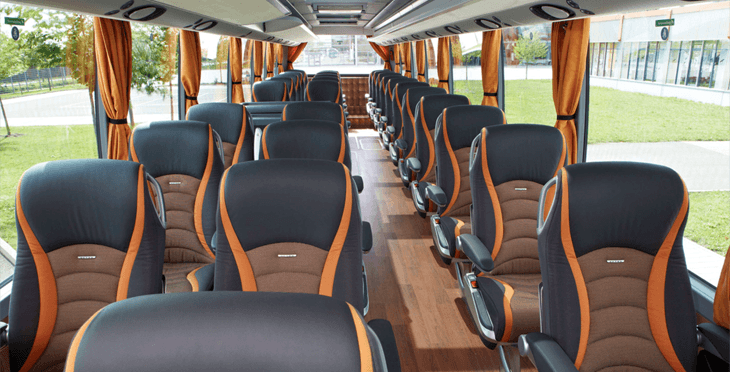 Unlike old, traditional school buses, private charter buses offer premium amenities for optimum comfort. Relax in plush reclining seats while students stay entertained with WiFi and televisions with DVD players. Overhead storage can hold carry-on items to keep aisles free of clutter. Full-sized models can also come with on-board restrooms to help eliminate unnecessary pit stops during your trip. 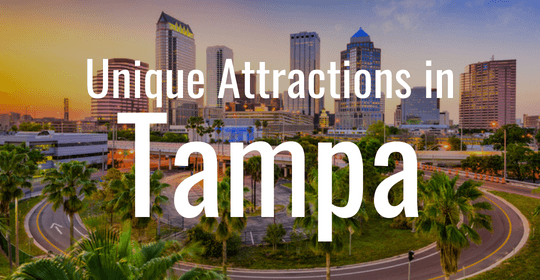 Take your students on a field trip they’ll never forget to any of Tampa’s top educational destinations, such as the Museum of Science & Industry or The Florida Aquarium. Or, set out on a college tour with your high-school seniors in a private minibus for efficient transportation from one campus to the next. No matter where you’re headed, we’ve got you covered. 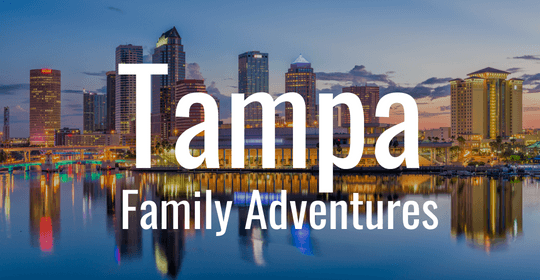 Our reservation specialists are available 24 hours a day to take your call and schedule your perfect school travel in Tampa! Call us today at 813-944-3146 to learn more about our services and secure your group’s charter bus.